Giving your fence a little attention and winter prep before the nasty weather can maximize its lifespan and keep it looking sharp for a longer period of time. No matter what material your fence is made of, there are always some important steps to help safeguard it from all of the snow, wind, and ice that will be whipping up against it for several months. To learn what fence maintenance tasks you should complete before winter, keep reading! 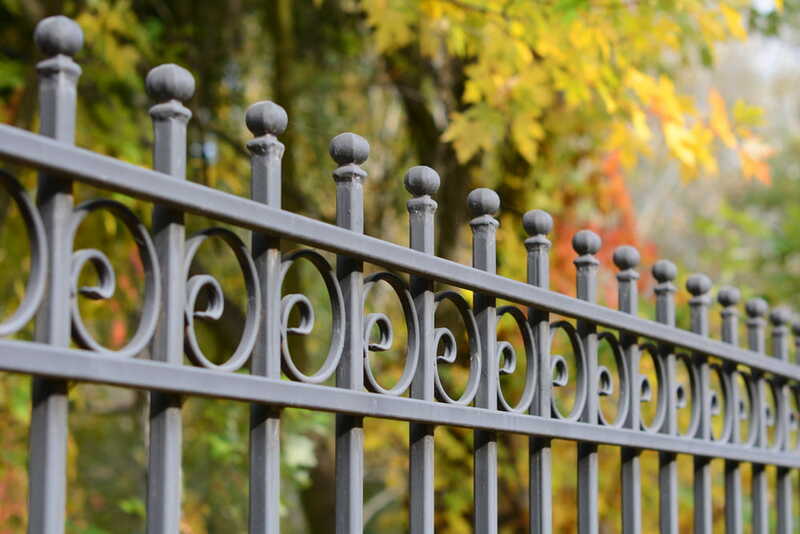 The first task to complete is an easy one — take a good look and inspect each area of your fence. This should include the most common areas that require repairs, such as broken or rotting fence boards, knotholes, loose nails, or any sections that feel insecure. Also, whenever there is a storm, it’s a good idea to head out and perform a post-storm inspection to make sure that your fence is still structurally sound and secure in the ground. Any minor issues that can be identified now and dealt with can save you a lot of time, money, and aggravation down the road. While you’re packing up the summer equipment and patio furniture, make sure to scan your yard for any potentially hazardous branches lingering near and over your fence. Once the winter winds in, falling branches become one of the biggest concerns for damaging fences. After the fall season has tossed around the leaves, twigs, and other organic waste, it’s always a good idea to clear off anything that might be stuck along the fence. Once the wet weather arrives, that combination can quickly cause debris to decompose, which can leave behind stains or even wood rot. Before the fall season ends, give the fence a solid cleaning. If you notice any minor issues that could use some attention, now’s the time to do it! Reinforce any weaker areas, use wood filler to fix knotholes, apply a sealant to preserve the wood, and caulk along any concrete gaps. At Fence Masters, we are committed to providing the best service and products, including sustainable and recycled materials. For all of your fence-related needs, give us a call, and we’d be more than happy to answer your questions and provide a free onsite estimate.